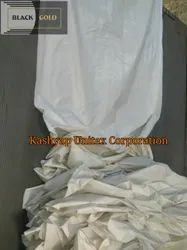 Leading Manufacturer of separation membrane, separation sheet for construction, separation membrane concrete construction, separation membrane plastic sheet, plastic for concrete construction and poly sheet membrane from Ahmedabad. Roadway expansion projects must fill a number of requirements to minimize environmental impact. Roadways must be properly and effectively protected for safety and long-term reliability Concrete Roads are majorly used to construct highways and also Runway and for the laying LDPE sheets are used. We have marked a distinct and dynamic position in the market by providing a high quality array of plastic film. 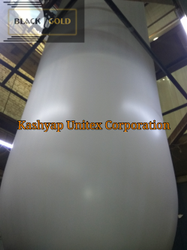 This film is made up of multi-layer reinforced polyethylene and advanced techniques in adherence to set industry norms. It is widely installed in liners of ponds, natural swimming ponds, rainwater retention basins and sealing. 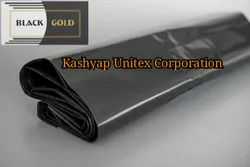 Our offered membrane is strictly checked on different quality parameters before being dealt to our clients assuring its flawlessness at user’s end. With the continuous support and sincere efforts put by our experienced professionals, we have been able to provide our clients an effective range of Plastic Film. This film is available in different specifications as per the varied demands of our clients. 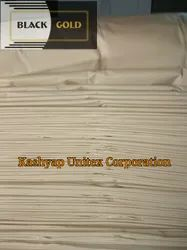 Owing to its high strength and tear resistance, the offered sheet is well acknowledged among our clients. 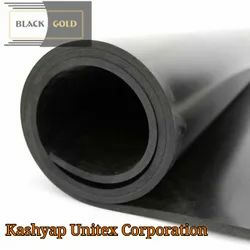 The provided sheet is manufactured using the best quality Polythene material and advanced technology. With the continuous support and sincere efforts put by our experienced professionals, we have been able to provide our clients an effective range of Geomembrane.